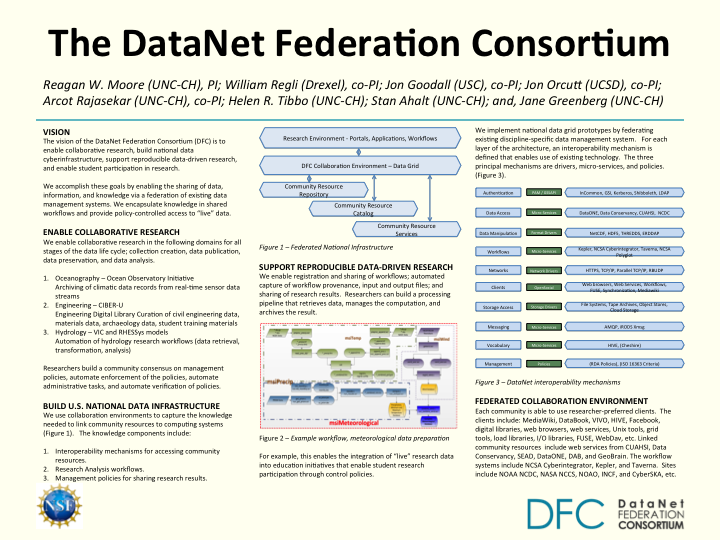 Reproducible data-driven research is supported within policy-based data management systems by the DataNet Federation Consortium. Data grid technology is used to register and share workflows, automate capturing of provenance of workflows, and enable sharing of research results. Researchers can re-execute a workflow and compare results, making it possible to support reproducible research. 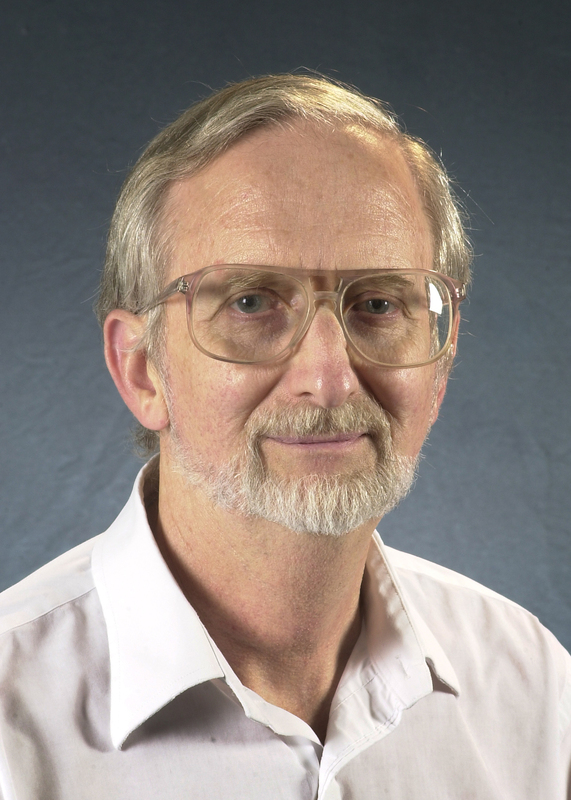 The DataNet Federation Consortium is establishing national data infrastructure in support of multiple NSF research initiatives, including the Ocean Observatories Initiative, the iPlant Collaborative, hydrology watershed analyses, Engineering design libraries, the Temporal Dynamics of Learning Center, and the Odum Institute for social science research. Each project implements a community consensus for management policies, automates application of the corresponding procedures, and verifies enforcement of the policies through assessment criteria.